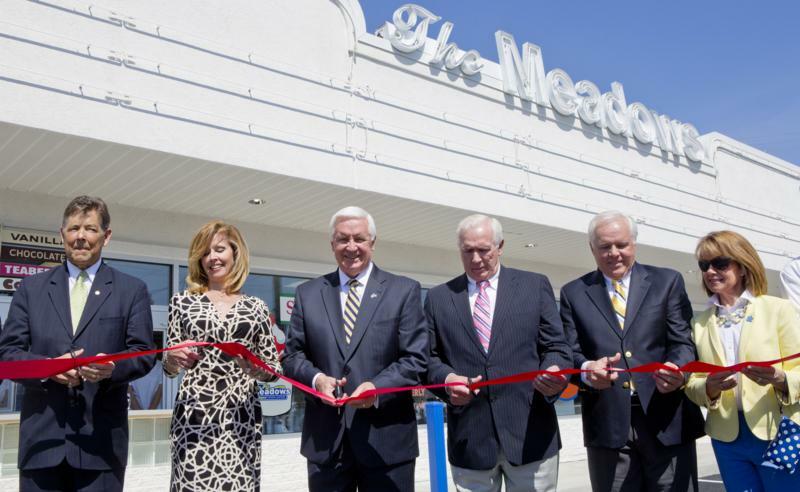 Groundbreaking ceremony kicks off three-­‐year highway-­‐improvement initiative. 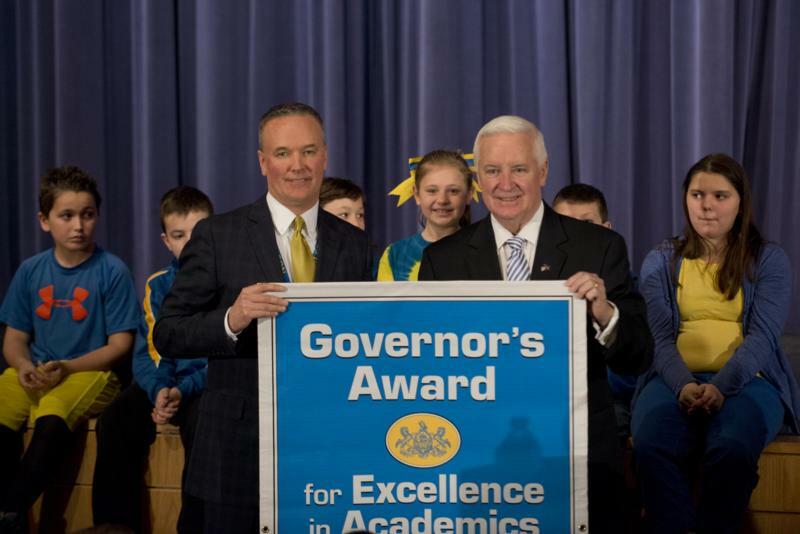 Pa. Turnpike Marks Construction Start for $48 MillionSwatara Creek JobGroundbreaking ceremony kicks off three-year highway-improvementinitiative. 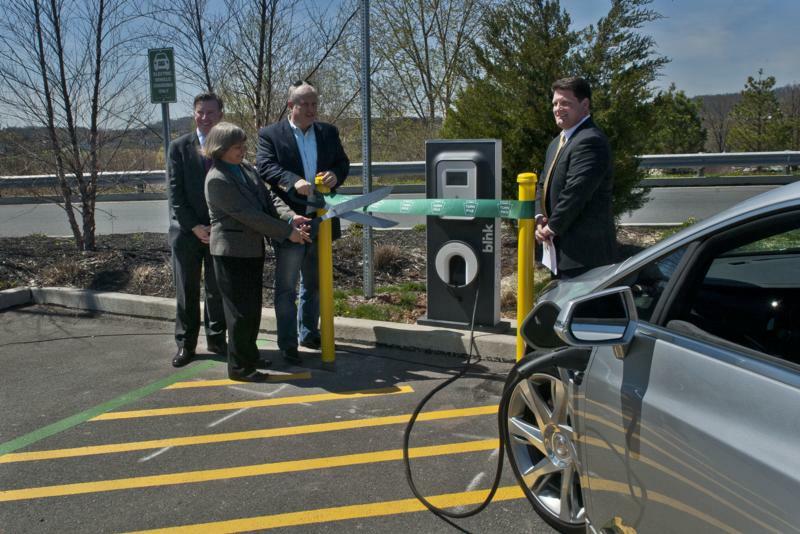 Bowmansville and King of Prussia plazas have EV stations with more to come. 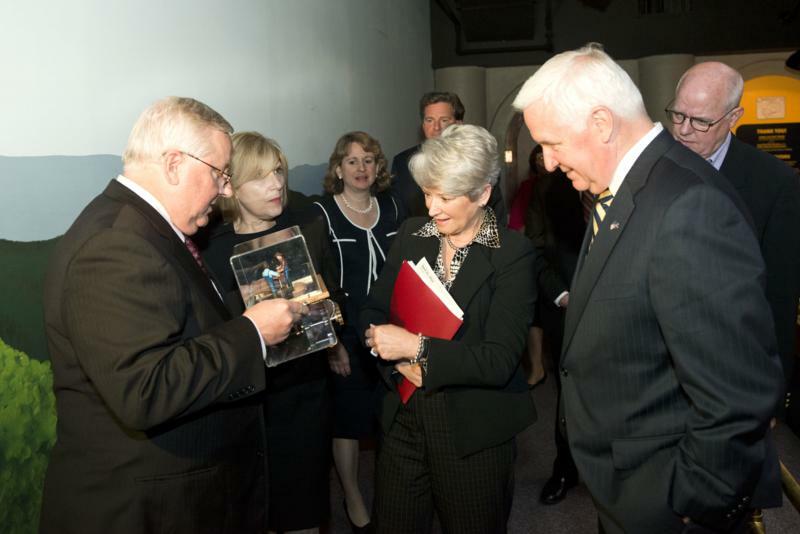 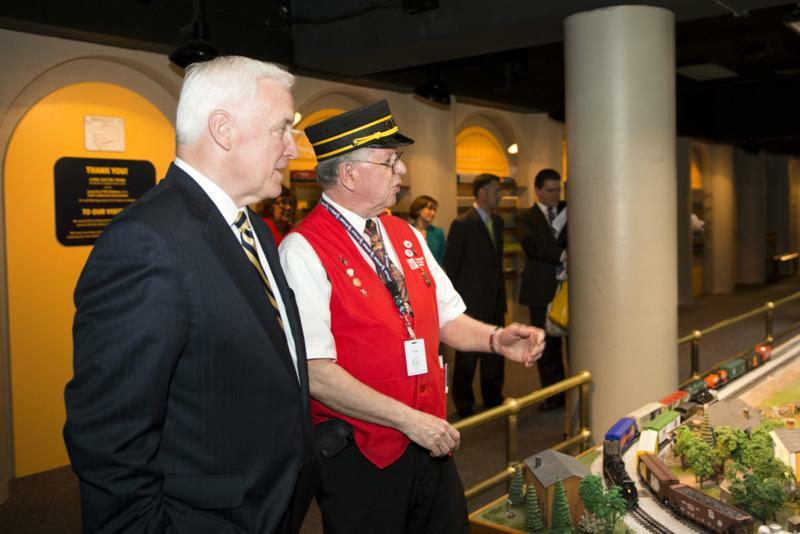 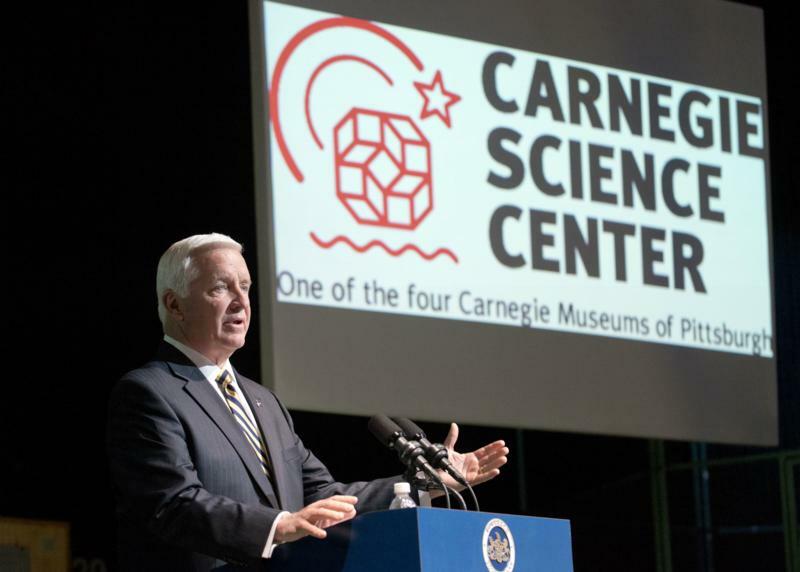 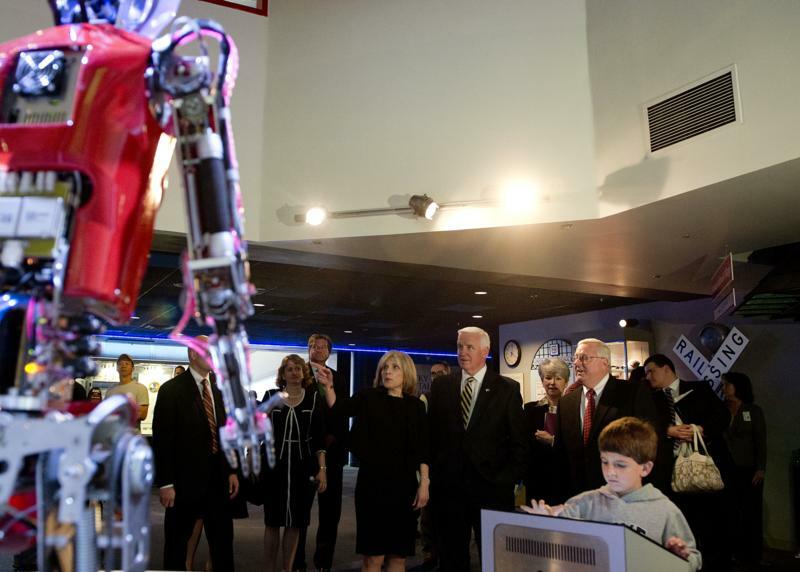 Governor Tom Corbett and Acting Secretary of Education Carolyn Dumaresq today toured Carnegie Science Center and learned about the high-quality educational programs and exhibits that engage students by connecting science and technology with everyday life. 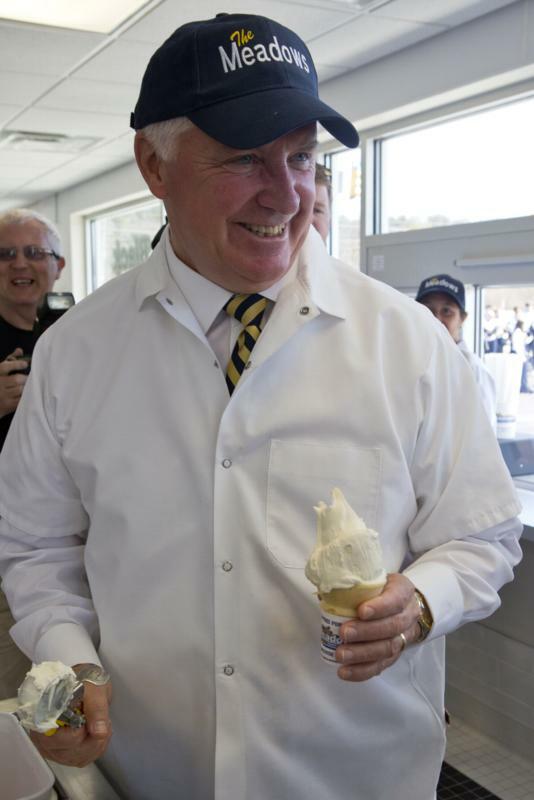 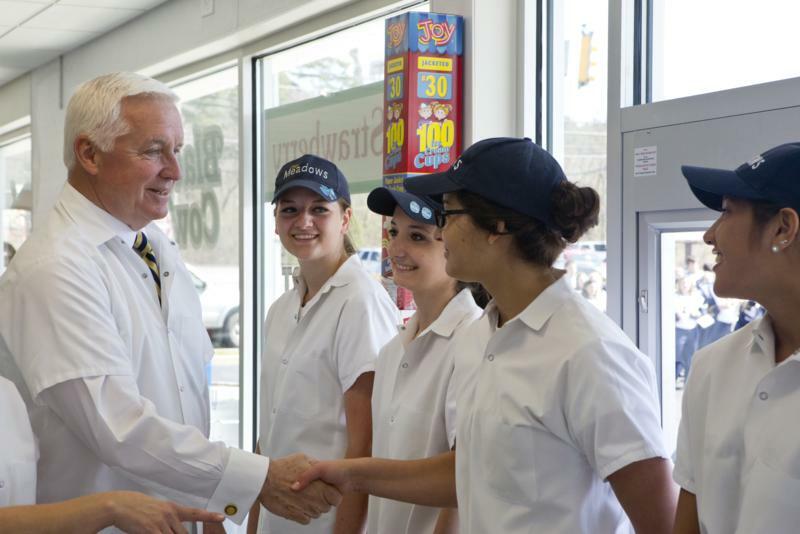 Continuing to advance his JOBS1stPA initiative, Governor Tom Corbett today visited family-run The Meadows Original Frozen Custard to re- open the company's flagship store in Hollidaysburg, Pennsylvania. 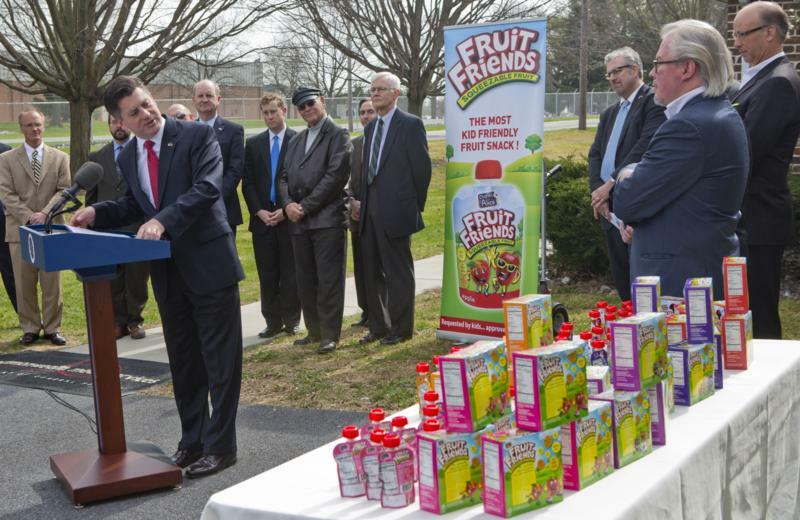 Continuing to advance Governor Tom Corbett's JOBS1stPA initiative, Lieutenant Governor Jim Cawley announced today that Charles and Alice Group, a food processing company, has established its U.S. operations in East Hempfield Township, creating 50 new full-time jobs. 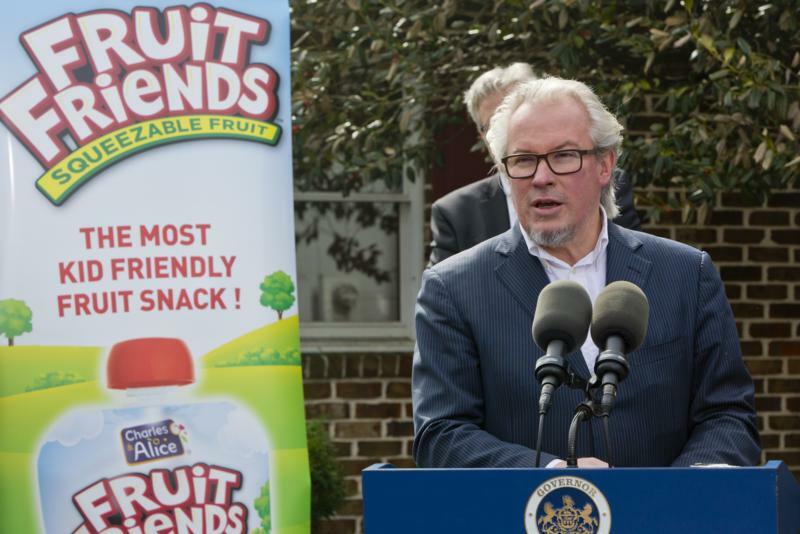 Lancaster County- Continuing to advance Governor Tom Corbett's JOBS1stPA initiative, Lieutenant Governor Jim Cawley announced today that Charles and Alice Group, a food processing company, has established its U.S. operations in East Hempfield Township, creating 50 new full-time jobs. 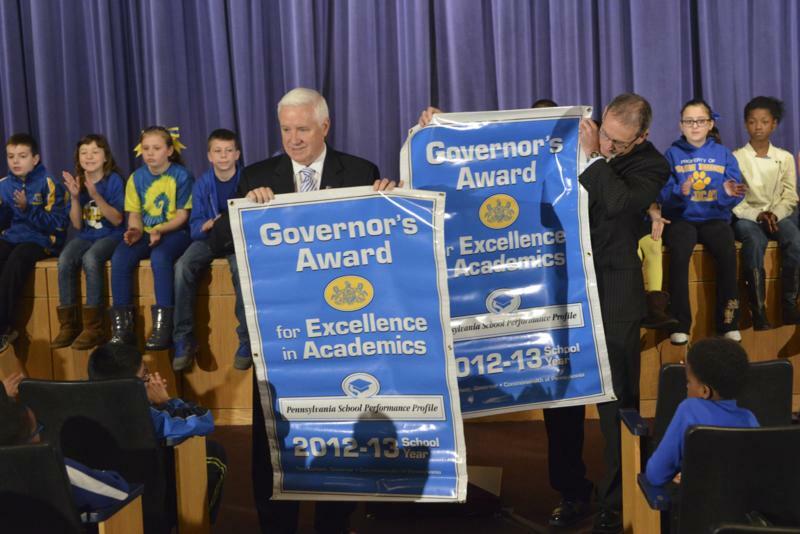 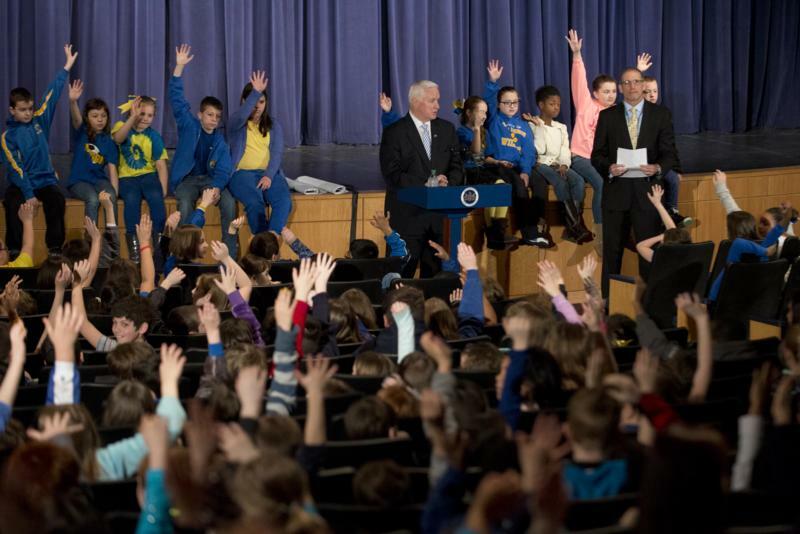 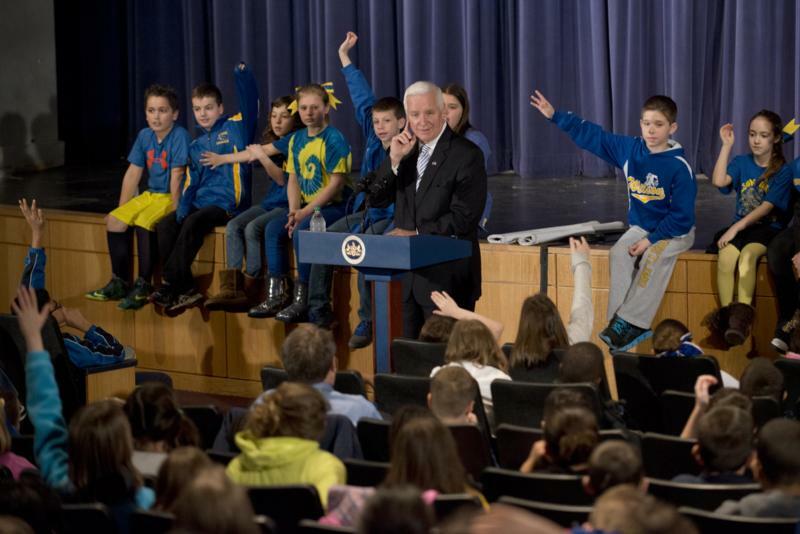 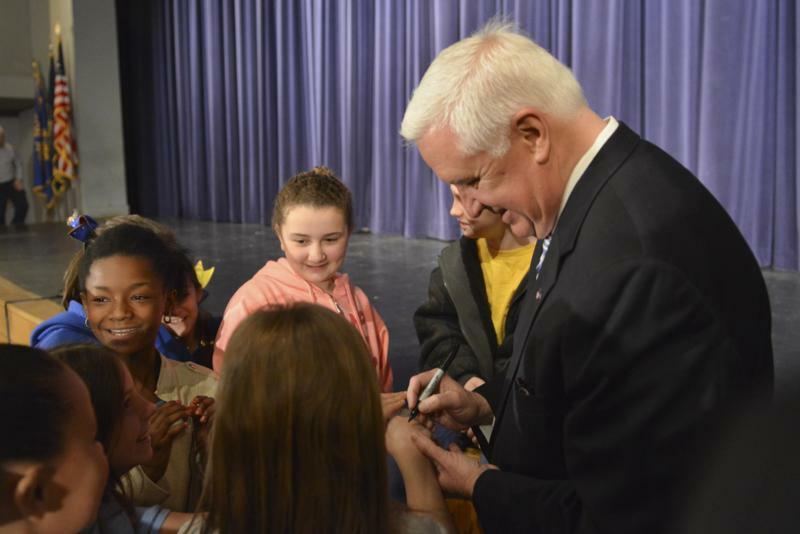 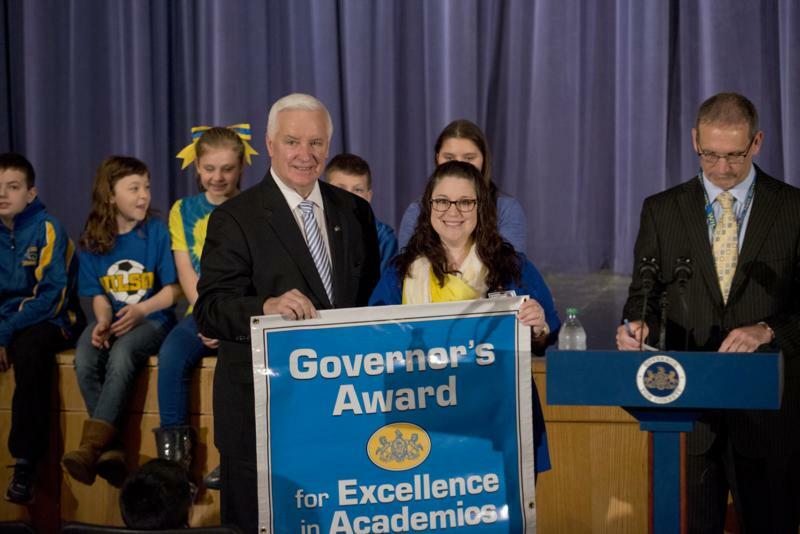 Governor Tom Corbett today presented the Governor's Award for Excellence in Academics to two schools in Wilson Area School District, Northampton County. 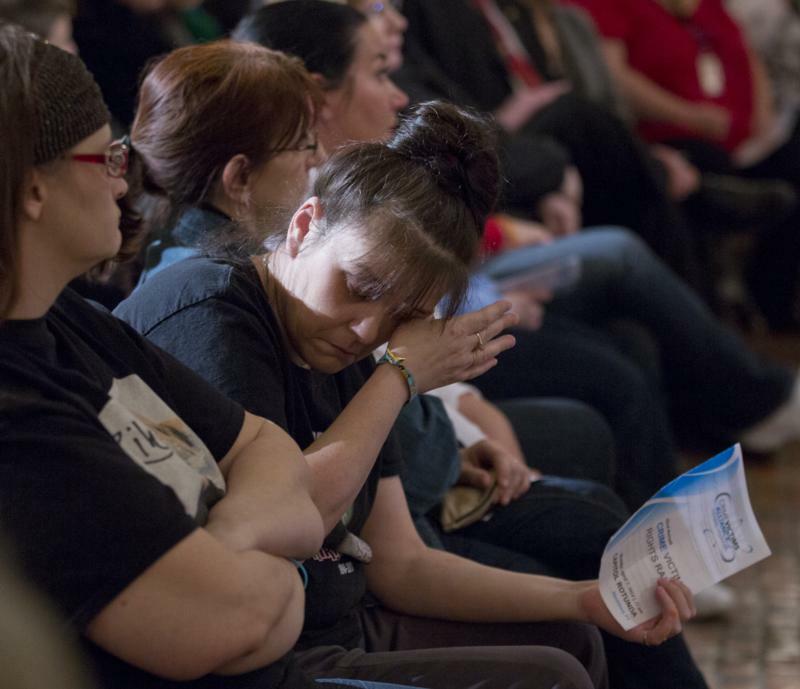 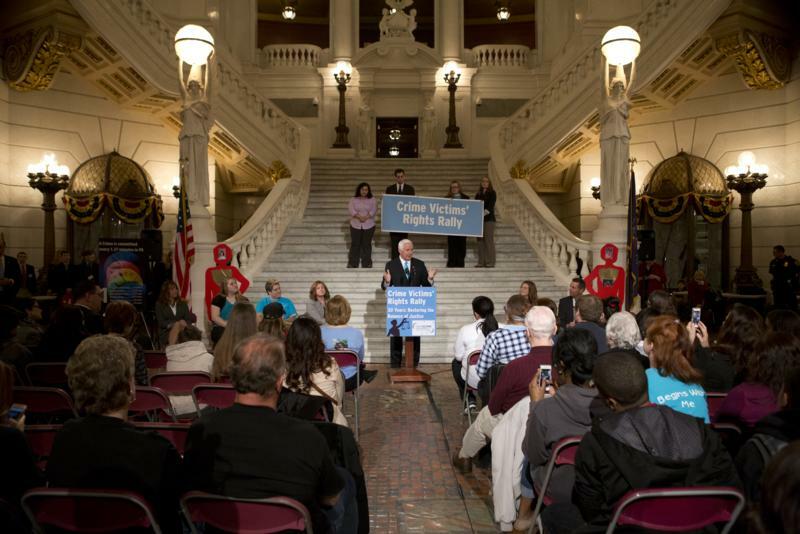 Today, the Governor made an appearance at the Crime Victims' Rights Rally in the Capitol Rotunda, Harrisburg, PA. 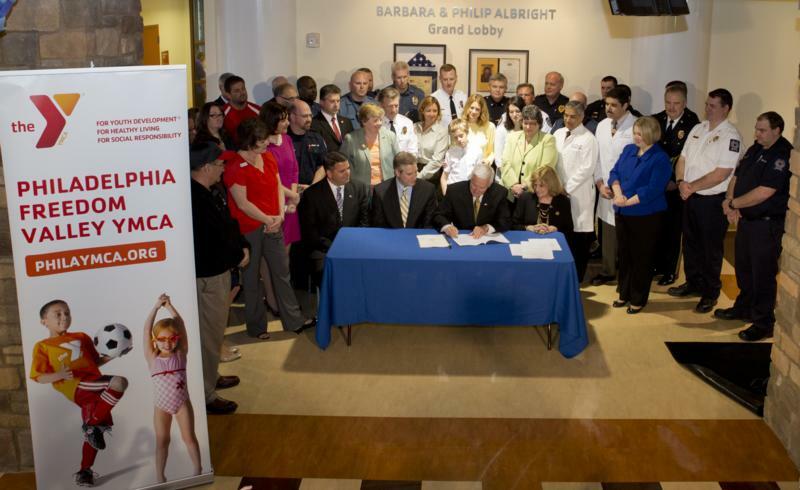 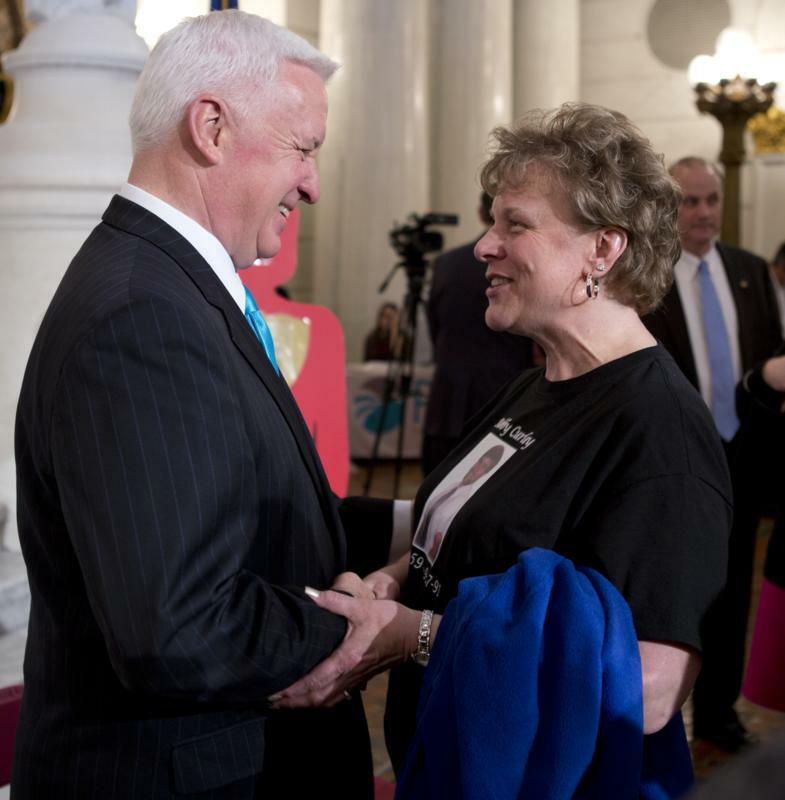 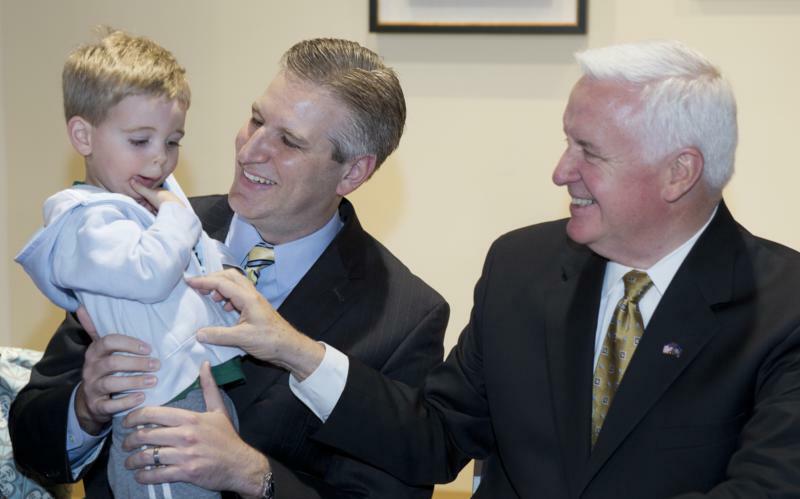 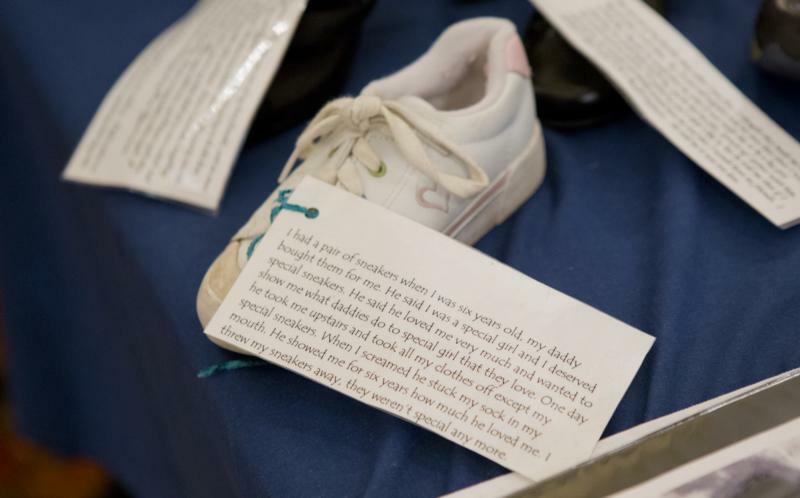 The theme of the event was "Restoring the Balance" and celebrated accomplishments over the last three years in victims' rights legislation in Pennsylvania, including the signing of today's Child Protection Bills.